GOVERNMENT is consulting the private sector and other stakeholders on ways and structures needed to spearhead the Sadc Industrialisation Strategy and Roadmap at the national level. 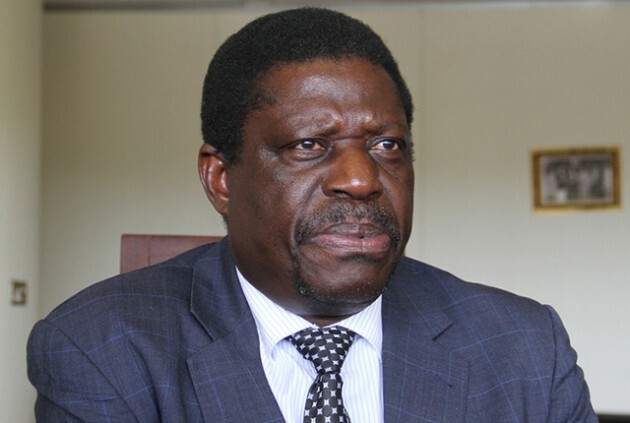 The consultation process, taking place in the capital today, will also make recommendations on the acceleration of the strategy in Zimbabwe.The Minister of Industry and Commerce, Dr Mike Bimha will deliver a keynote address at the meeting. As such, the meeting is also expected come up with a steering committee to popularise and take the industrialisation agenda forward. The meeting will suggest approaches to successfully implement the Sadc Industrialisation Strategy and Roadmap at the national level; evaluate the existing value chains for Zimbabwe and recommend viable proposals to harness and exploit the chains. The primary orientation of the Sadc Industrialisation Strategy and Roadmap is the importance of technological and economic transformation of the region through industrialisation, modernisation, skills development, science and technology, financial strengthening and deeper regional integration. The strategy is anchored on three pillars; industrialisation as champion of economic and technological transformation; competitiveness as an active process to move from comparative advantage to competitive advantage; and regional integration and geography as the context for industrial development and economic prosperity.The roadmap’s long term vision is aligned to the African Union Agenda 2063, covering the period 2015-2063. It is expected that by 2063, the Sadc region will be fully transformed and will be an important player in the continental and global landscape, premised on the three growth phases with Phase I covering 2015 to 2020, a period of active front-loading of the Industrial Development and Market Integration and related infrastructure and services support to industrialisation, with interventions to strengthen integration and competitiveness.